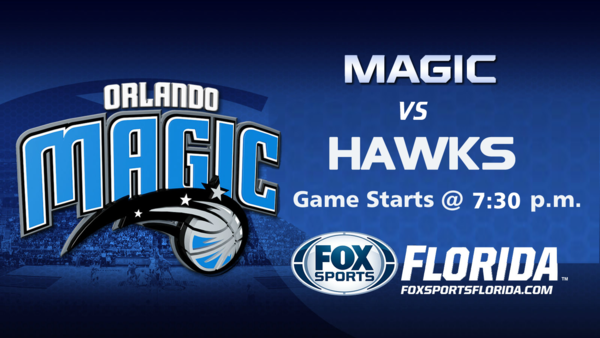 Magic vs Hawks - Sunday, Feb.10th @ 7:30 P.M. - Orlando Magic Forum - TrueBlueNation.com - The Official Orlando Magic Fan Community! I think Aaron needs this all star break more than anyone. Hopefully we switch in on like the last couple of games, what is our biggest threat? Trae?